Corny joke 2 of 50. 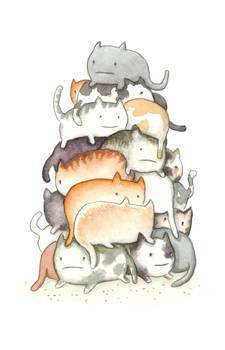 What do you call a pile of cats? - Amirite? - Post your opinion and see who agrees. Corny joke 2 of 50. 44% ooh, that's corny! 25% ooh, that's corny! 31% ooh, that's corny!